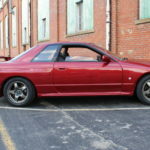 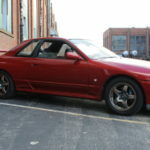 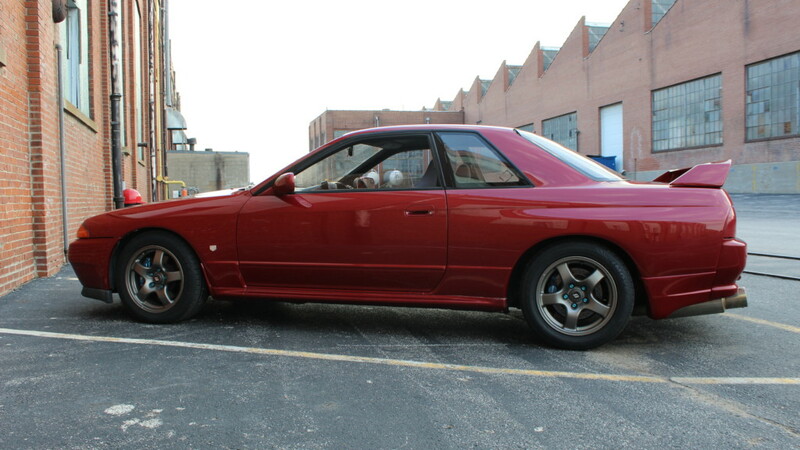 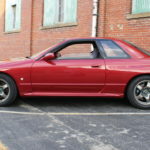 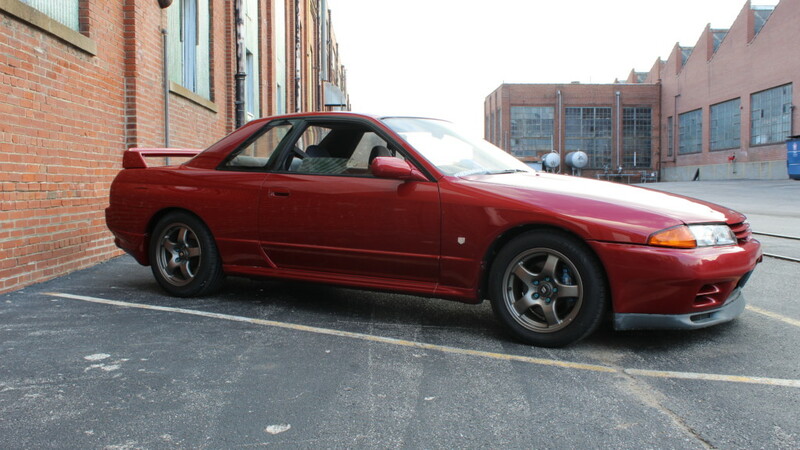 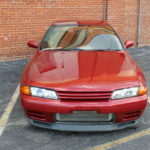 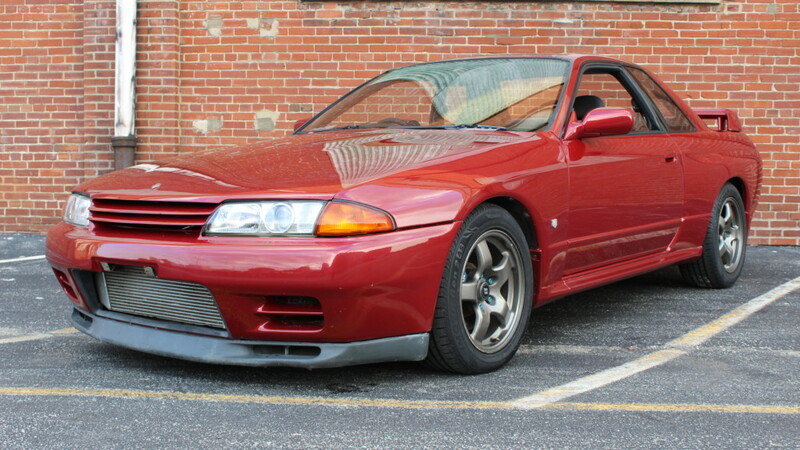 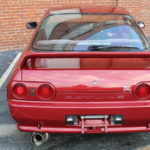 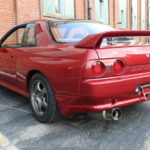 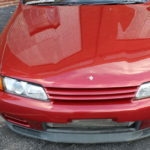 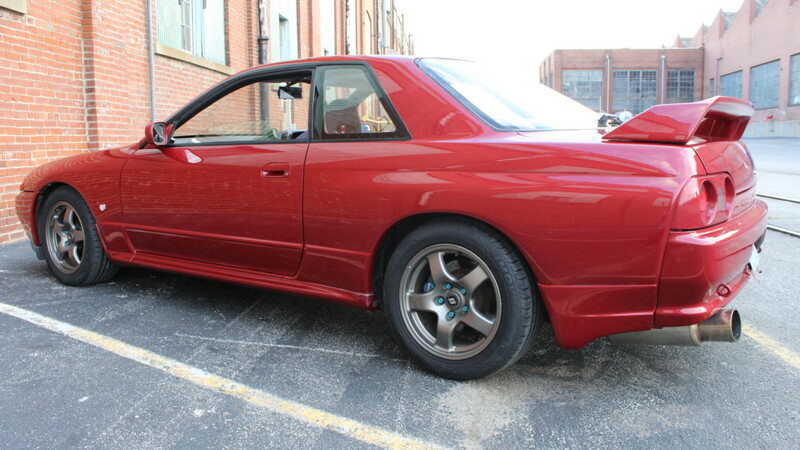 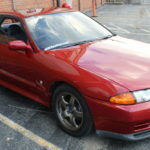 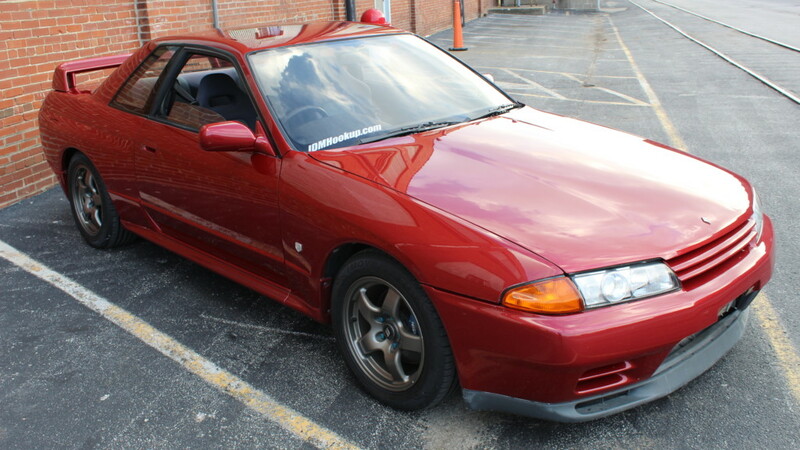 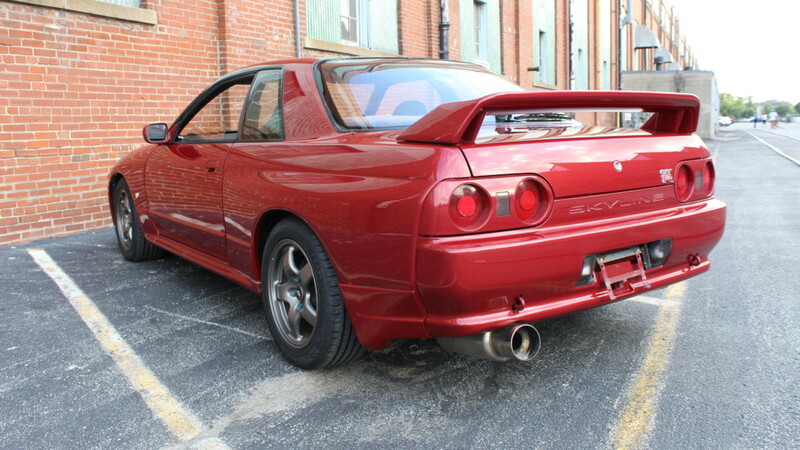 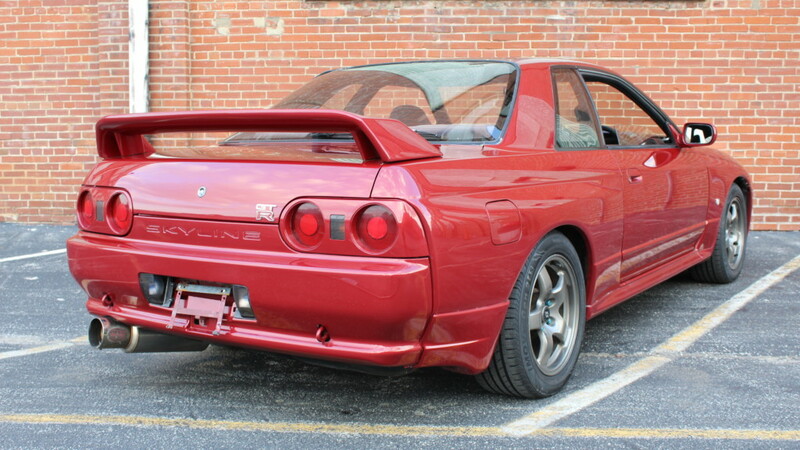 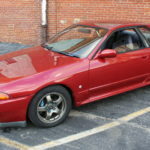 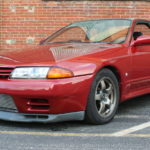 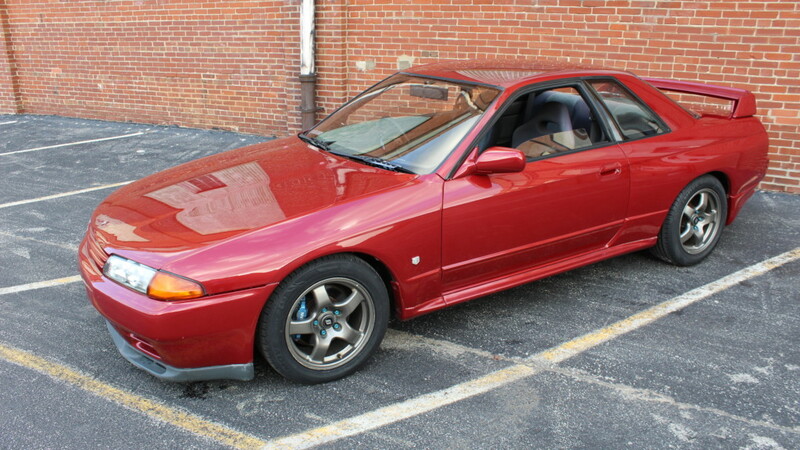 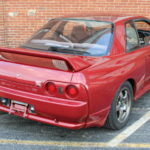 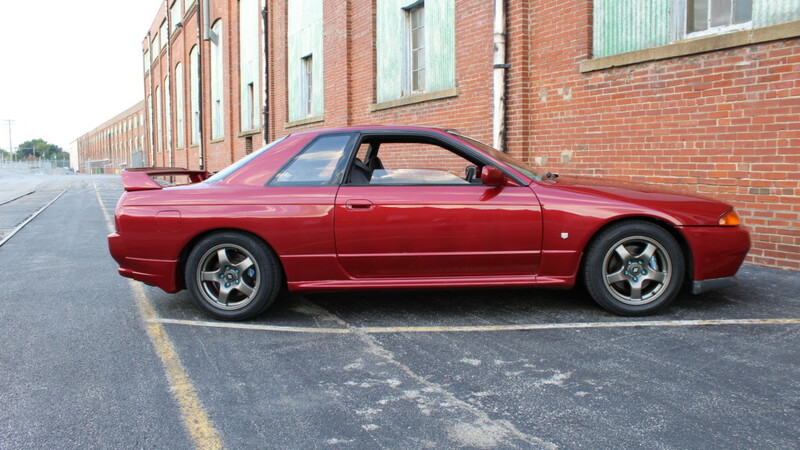 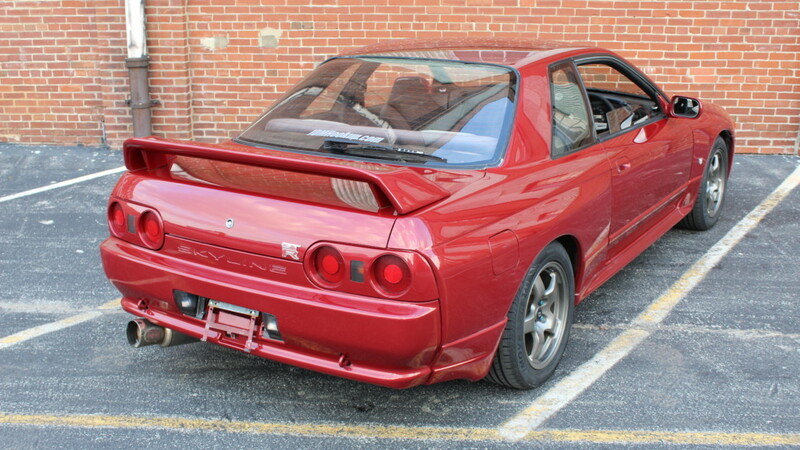 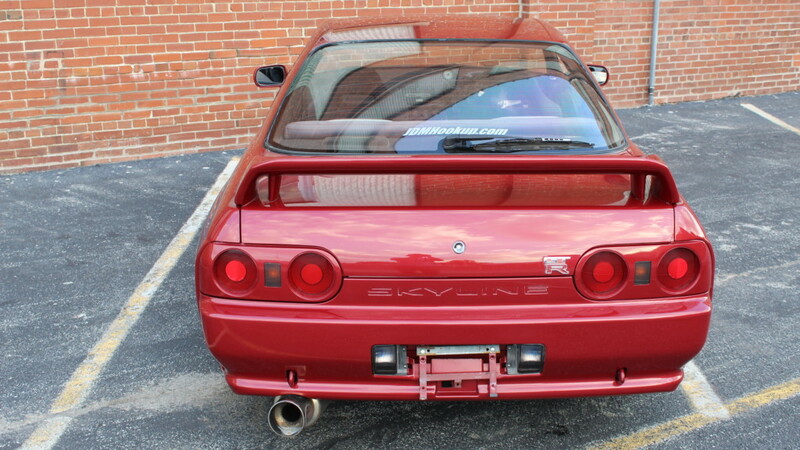 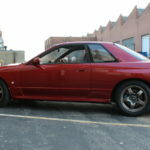 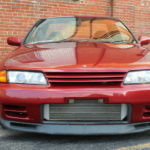 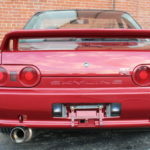 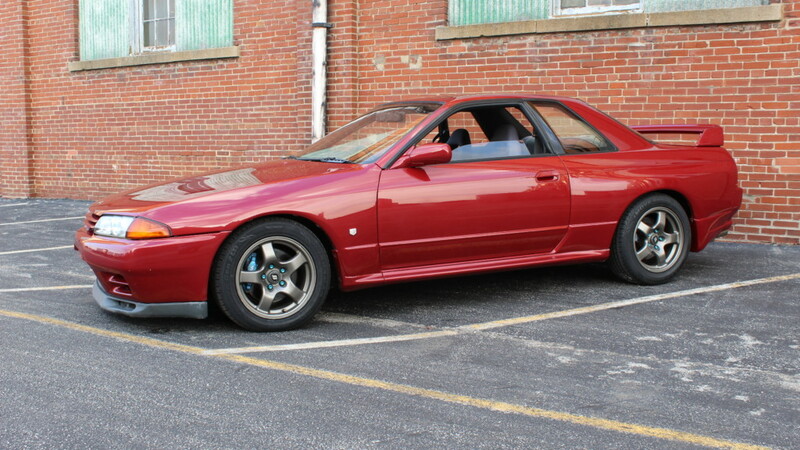 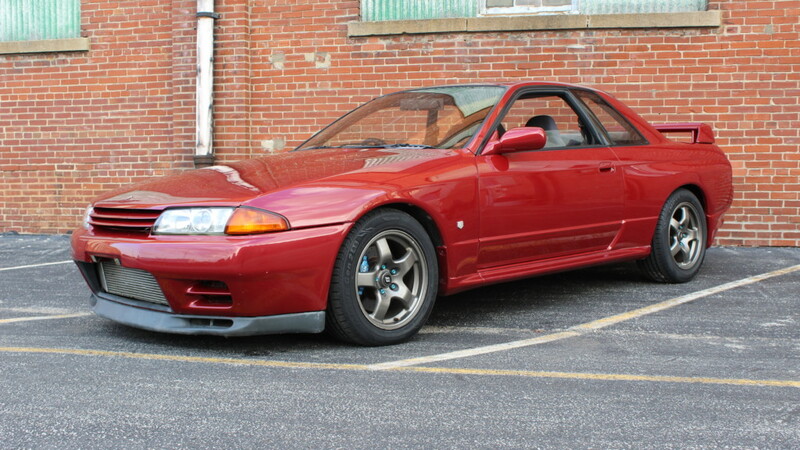 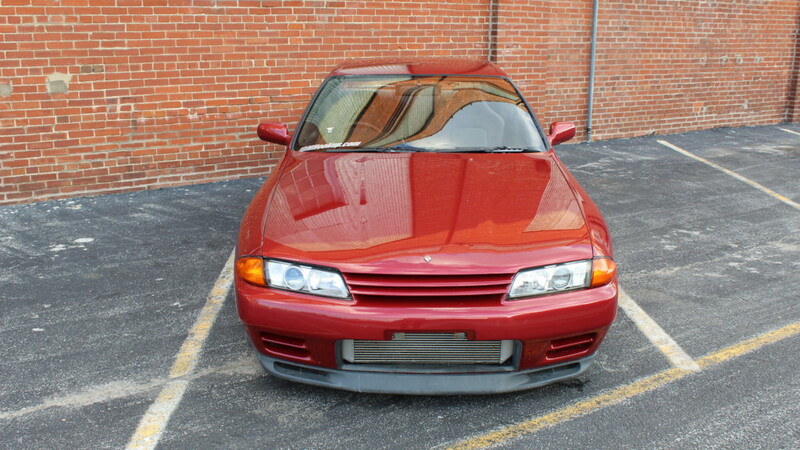 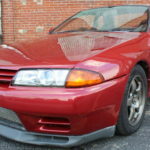 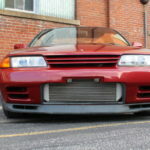 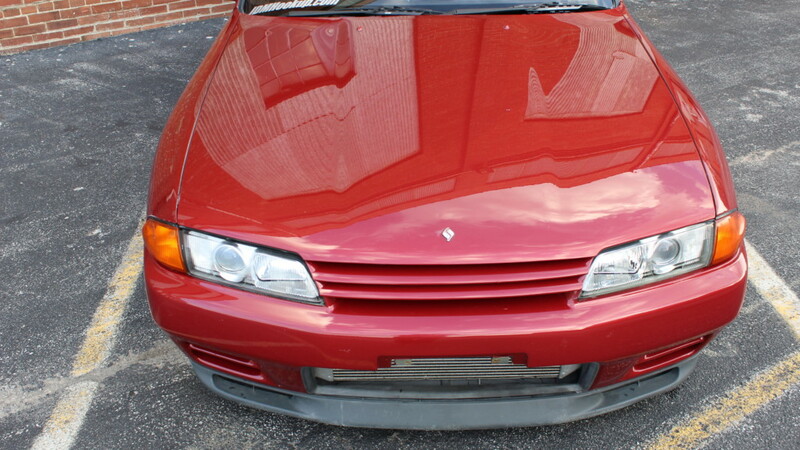 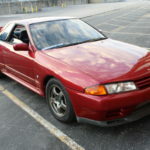 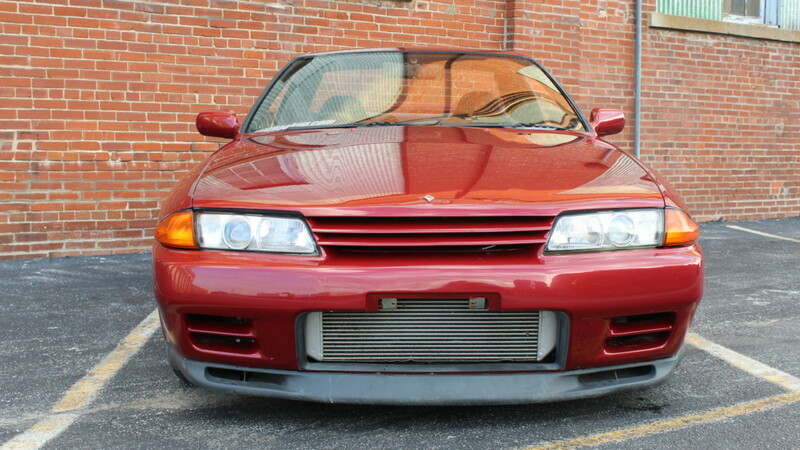 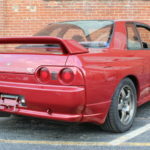 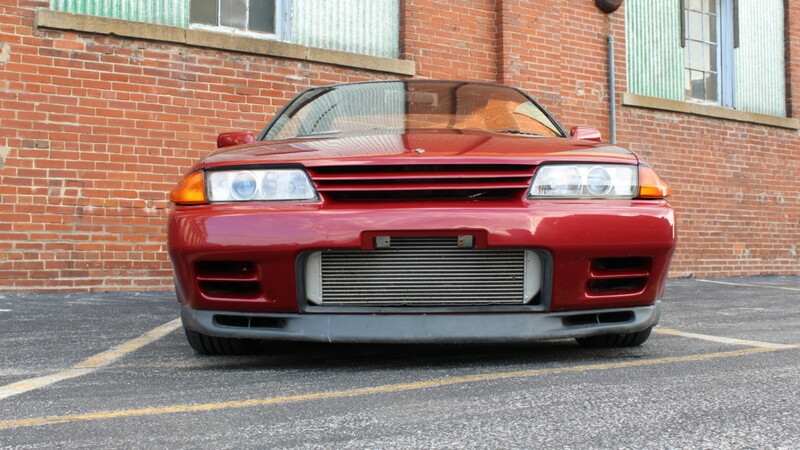 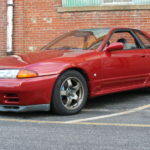 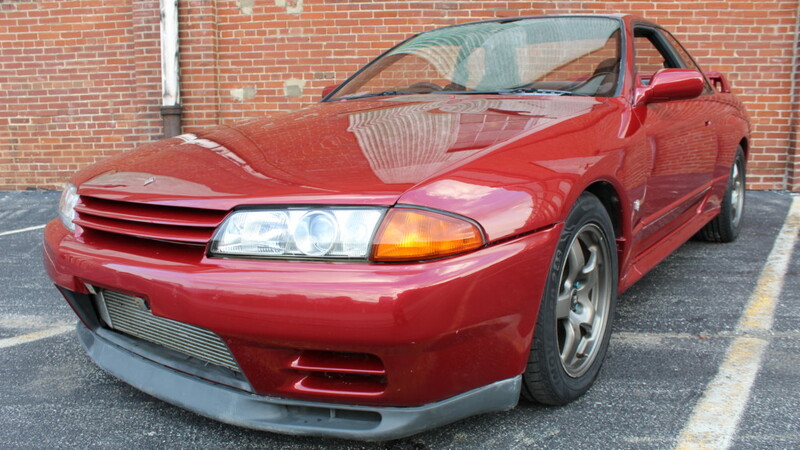 This is one of the cleanest imported R32 GTR’s available for sale in the US. 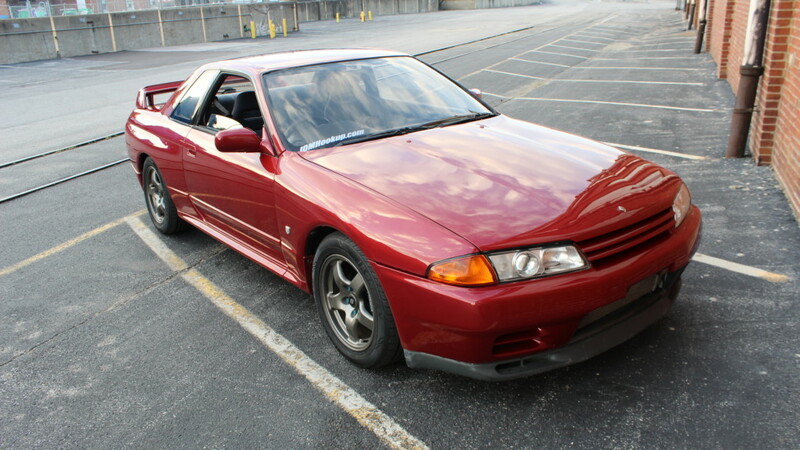 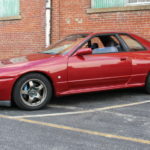 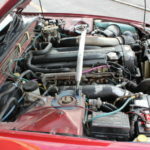 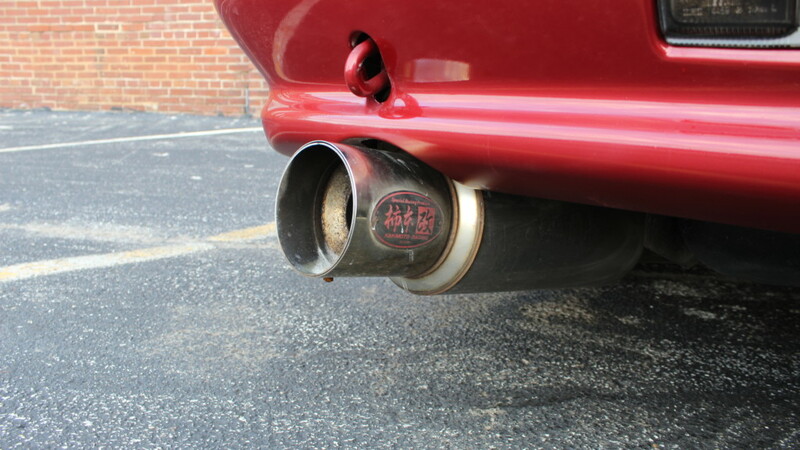 It remains mostly unmodified with the exception of JIC Magic Coilovers for a lower center of gravity and slightly stiffer ride, M’s intake elbows, and Kakimoto catback to help the RB26dett Breathe Better. 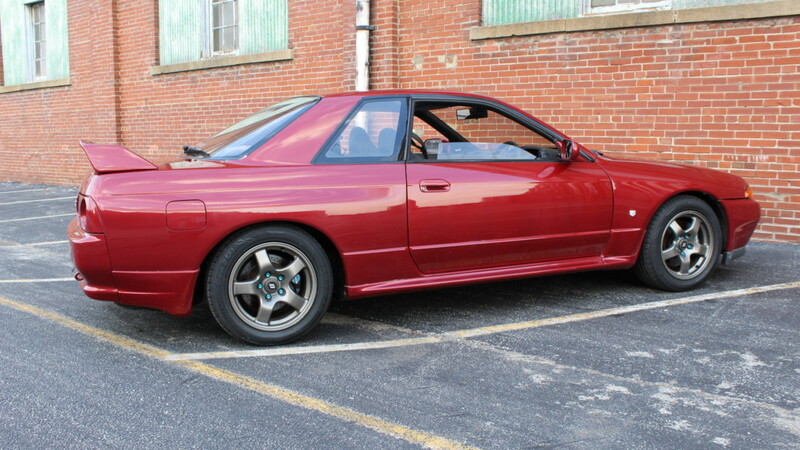 This car is a Perfect platform to build anything from a Record setting time attack car, too a stylish and nostalgic daily driver. 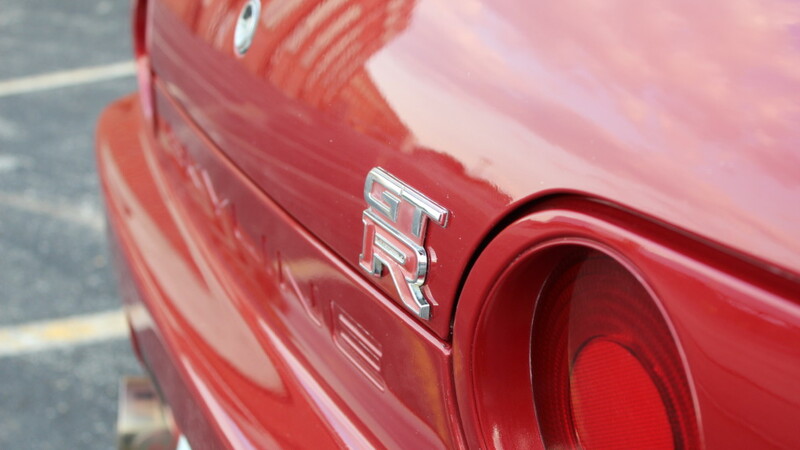 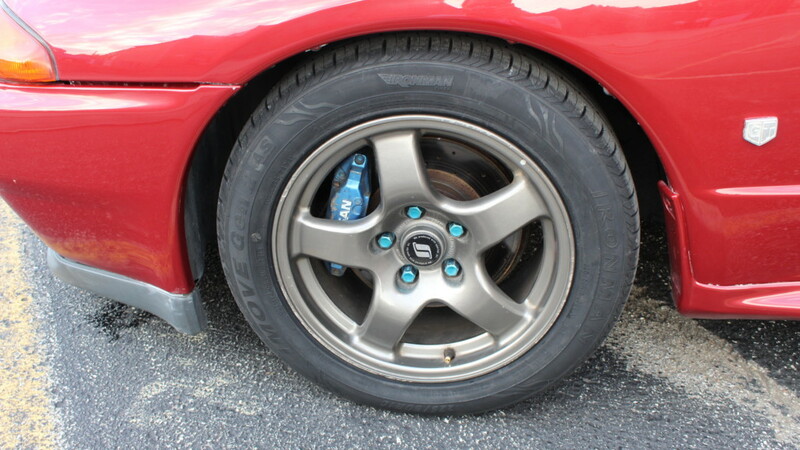 The GTR’s exterior is in Great condition. 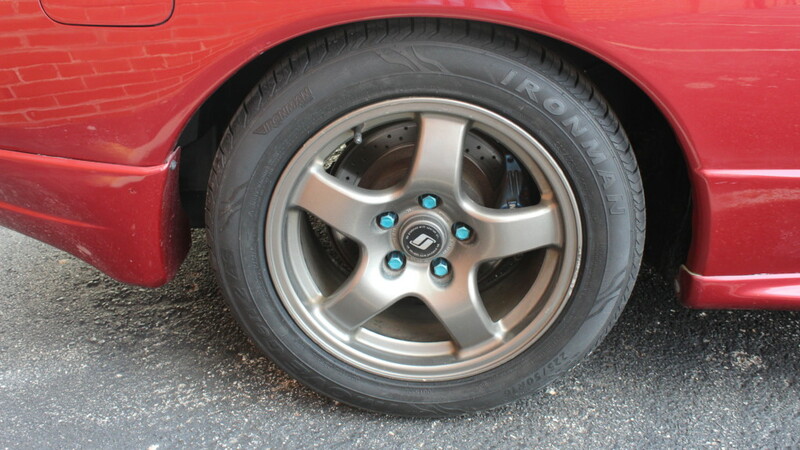 Paint has been freshly buffed and detailed. 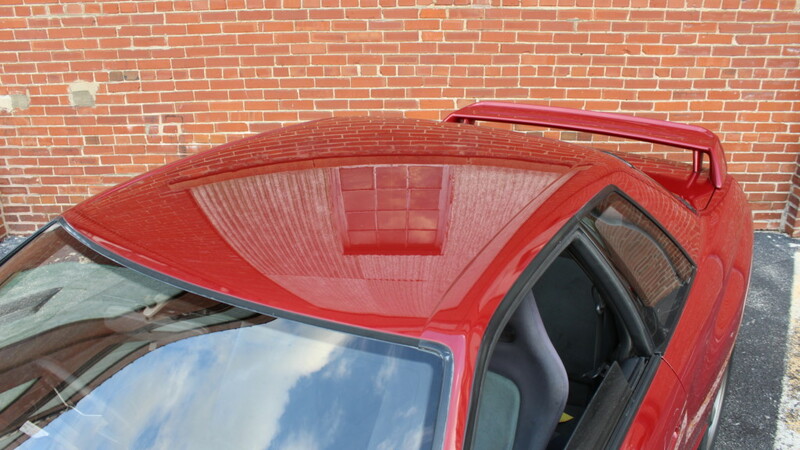 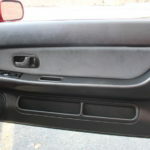 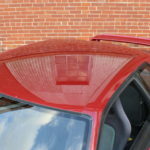 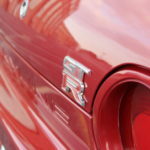 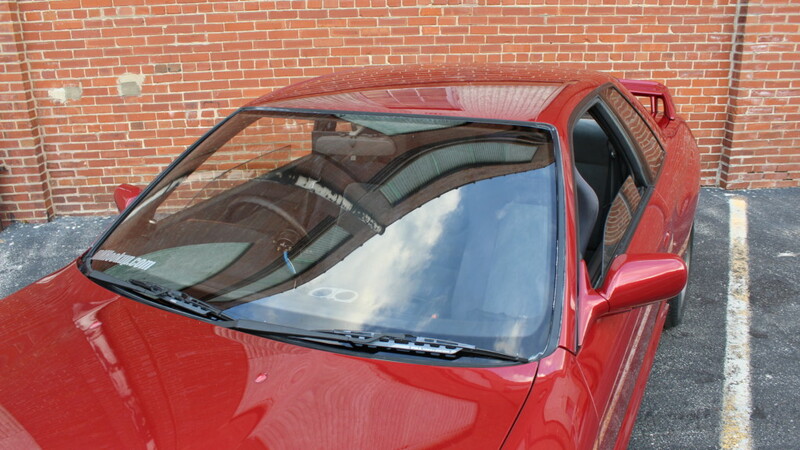 Minor imperfections include 2 too 3 quarter sized dents due to cars age and the weather of its original region. 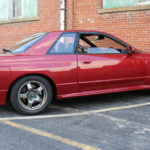 All of witch is presented in the photos. 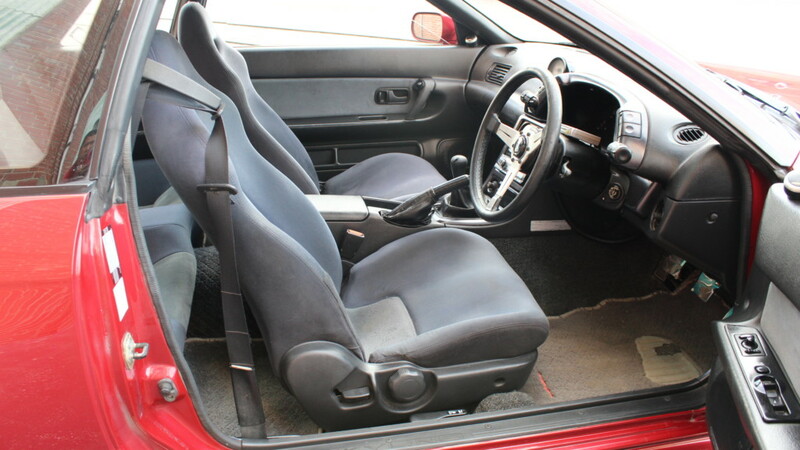 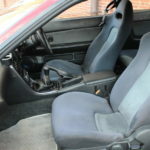 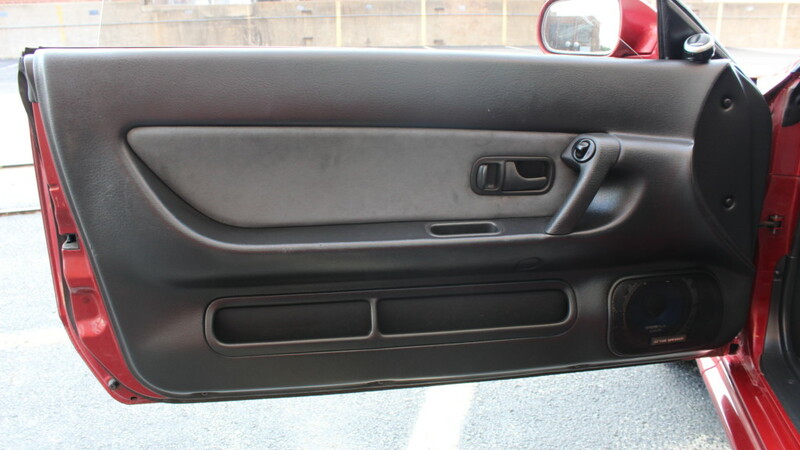 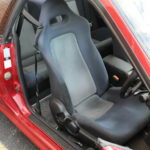 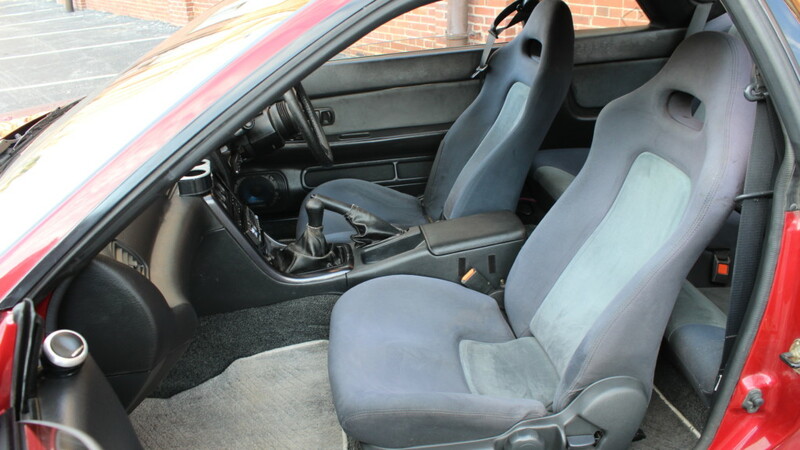 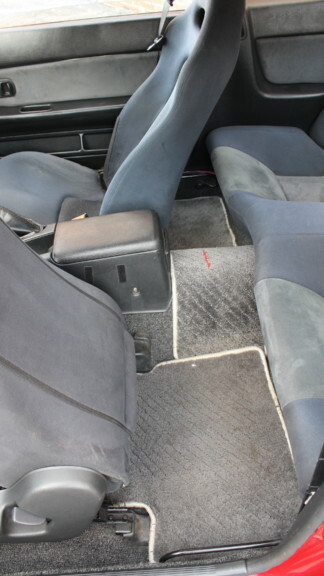 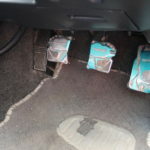 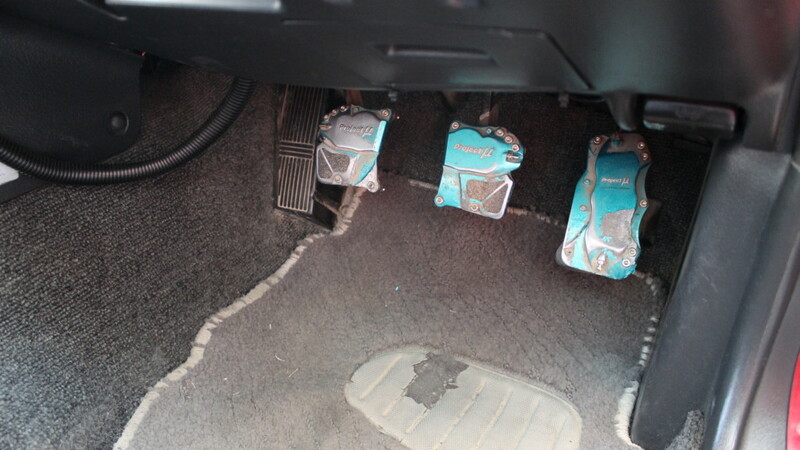 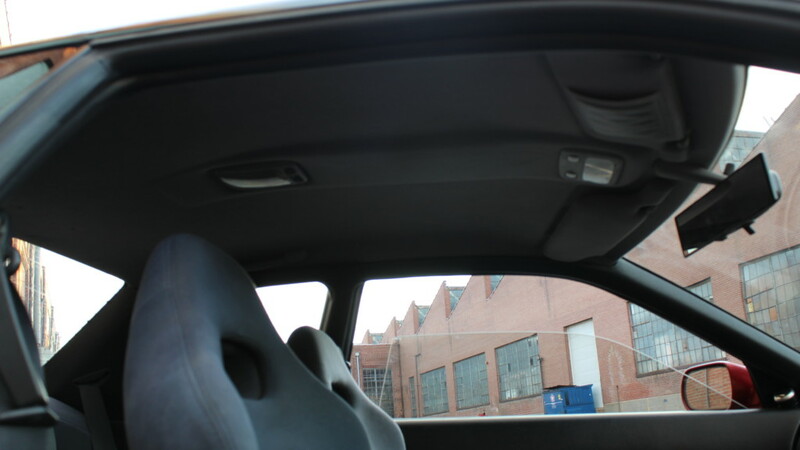 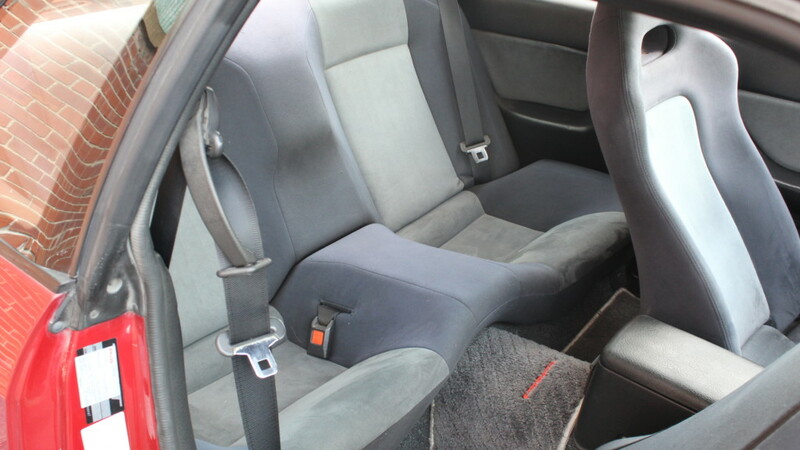 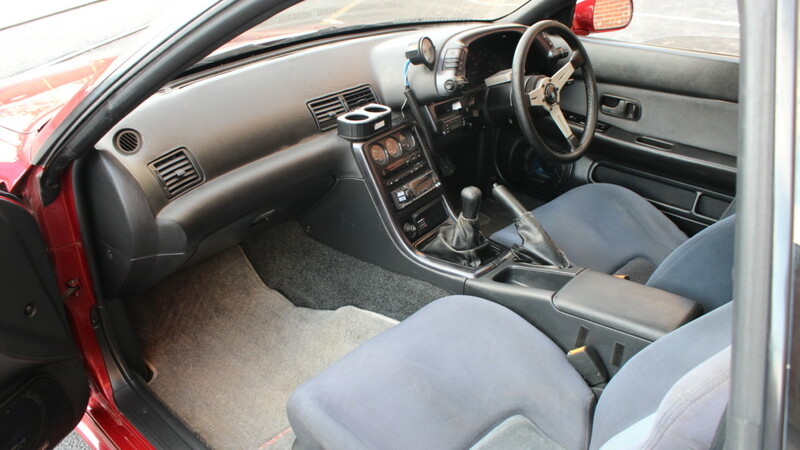 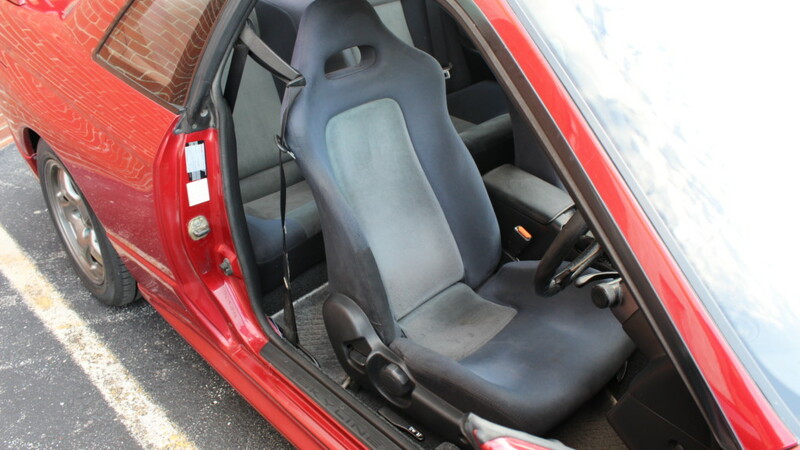 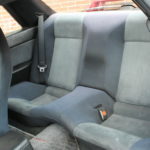 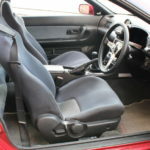 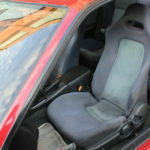 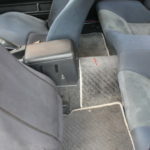 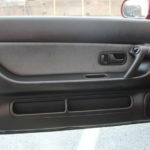 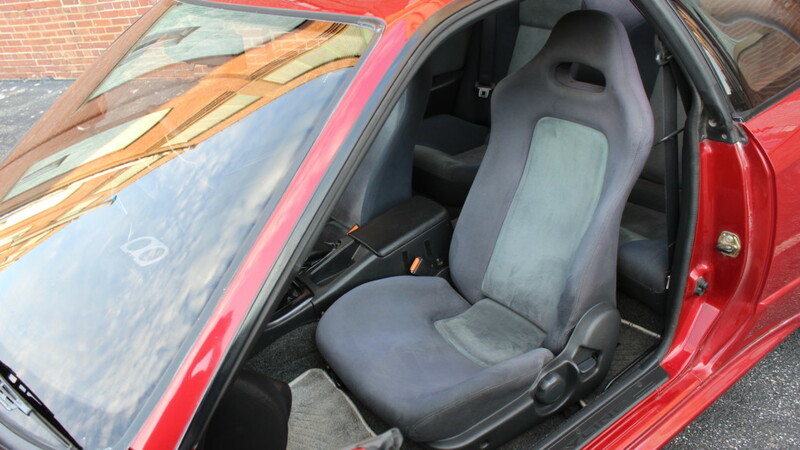 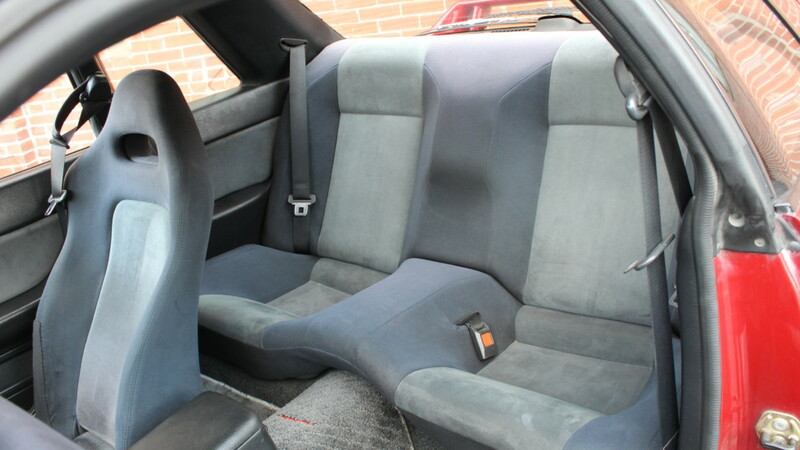 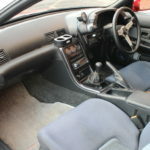 The interior is the same level of cleanliness. 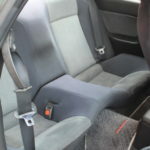 All fabrics show good color with no rips or tears. 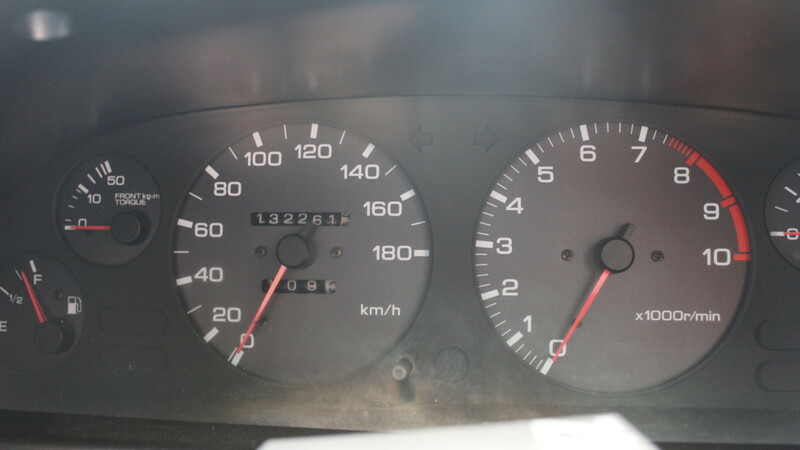 All gauges and displays are in working order. 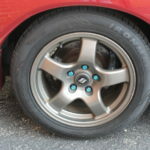 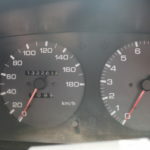 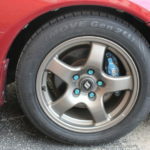 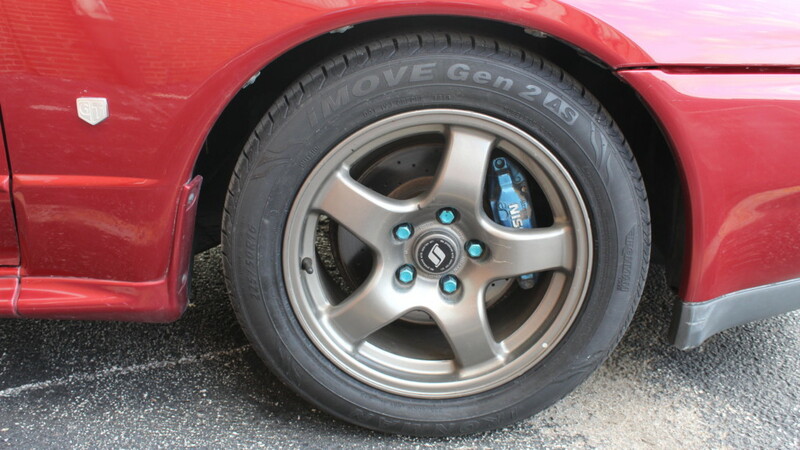 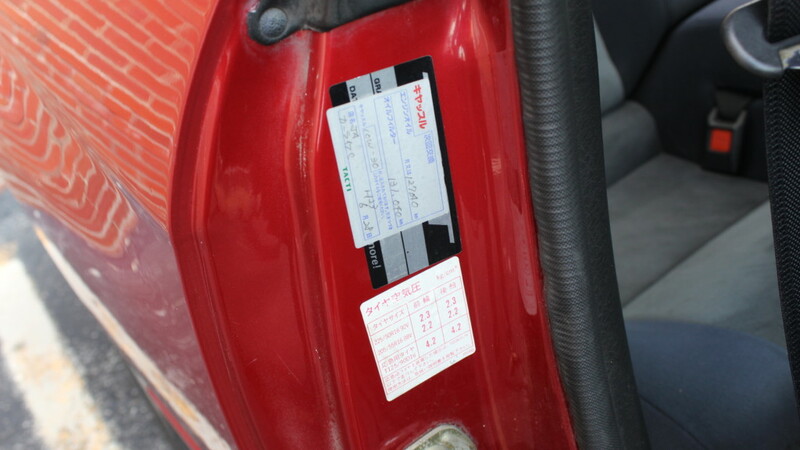 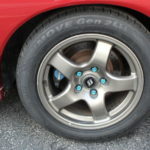 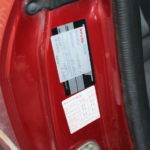 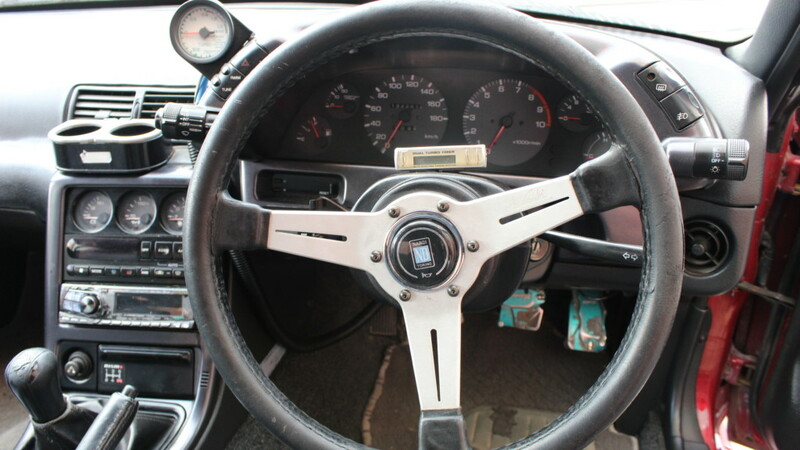 A Greddy boost gauge has been added to closely monitor turbo pressure. 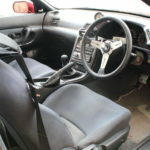 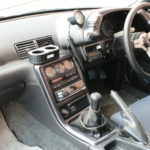 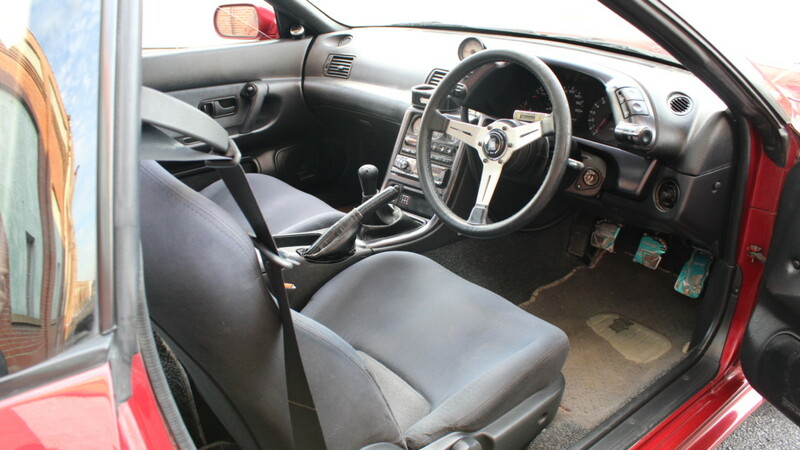 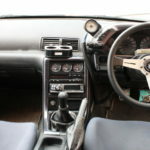 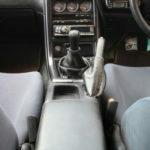 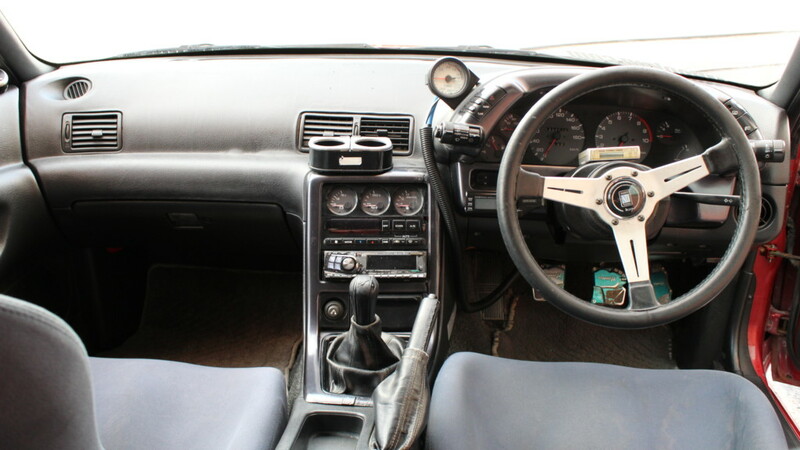 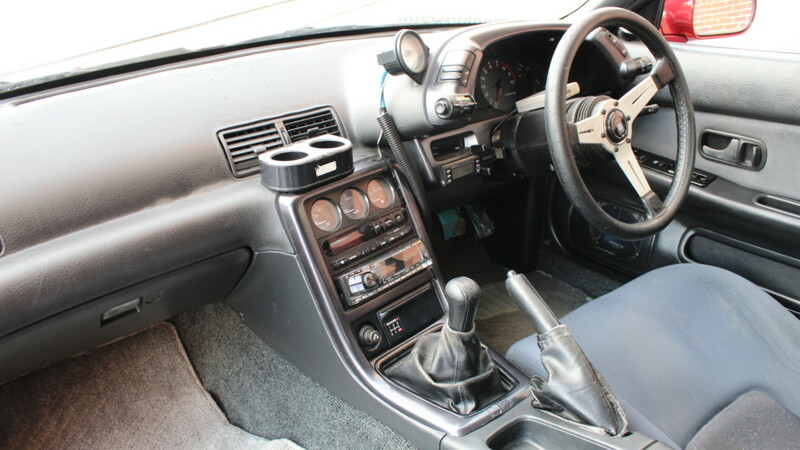 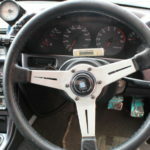 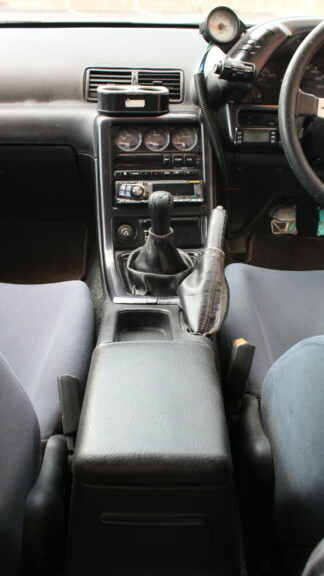 A Nardi steering wheel was also added to embellish the interior. 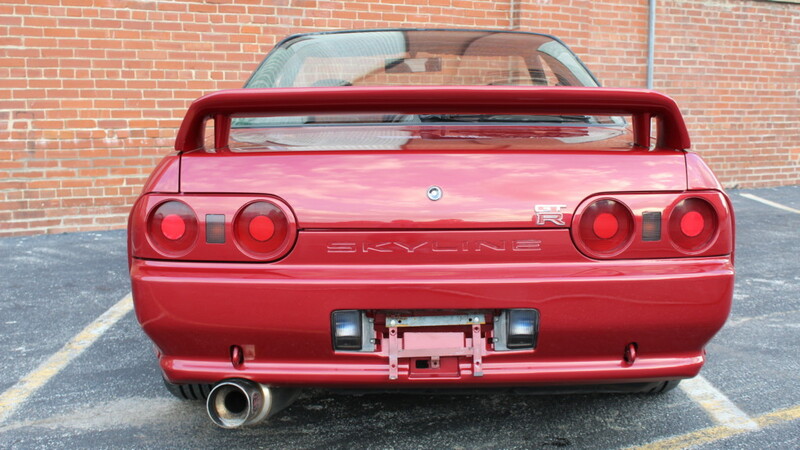 The underside of this GTR is nothing short of immaculate. 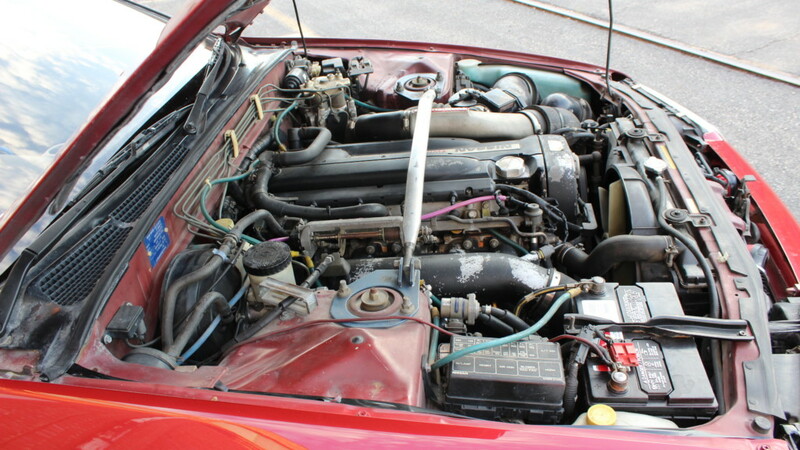 Not a spot of rust in sight, all fuel and brake lines remain untouched and rust free. 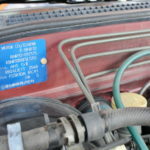 Reliability is far from a worry. 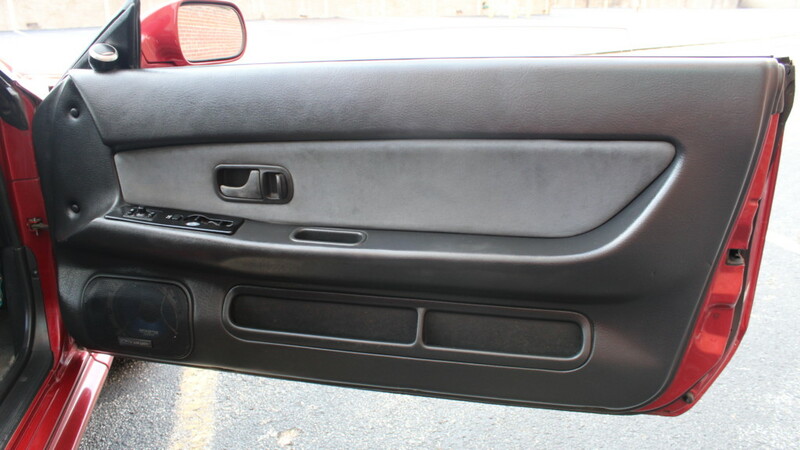 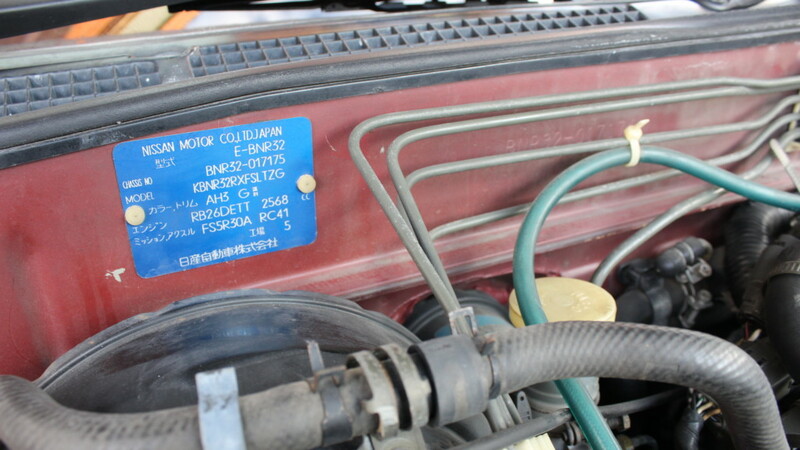 This car has been driven multiple times with zero issues. 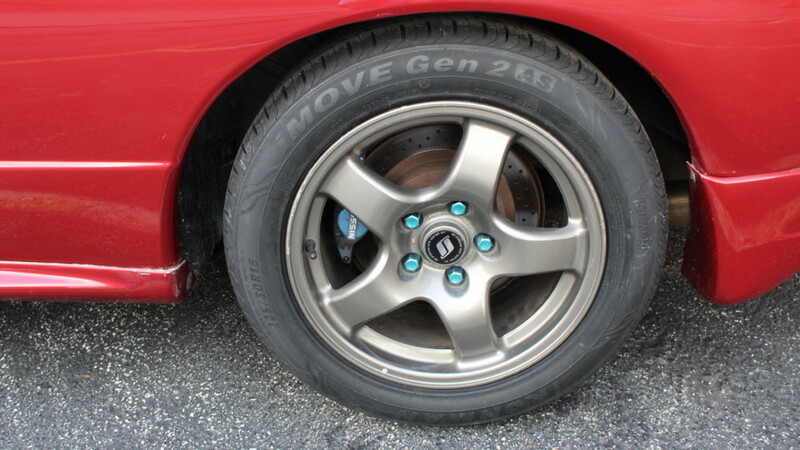 Even on a 300 Mile trip it didnt skip a beat. 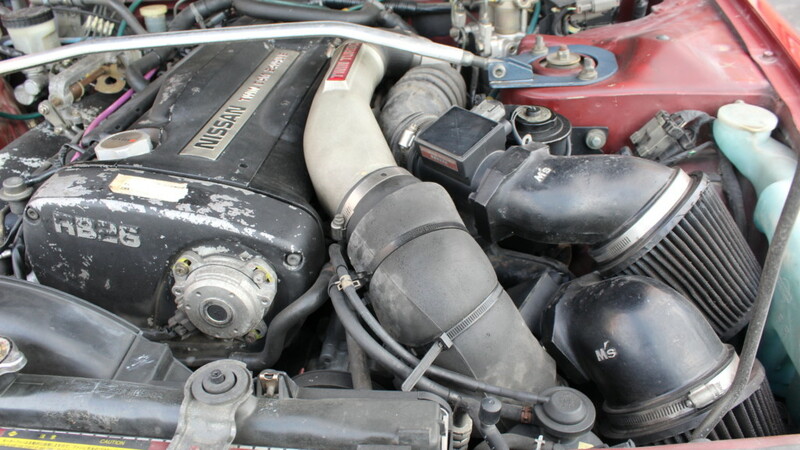 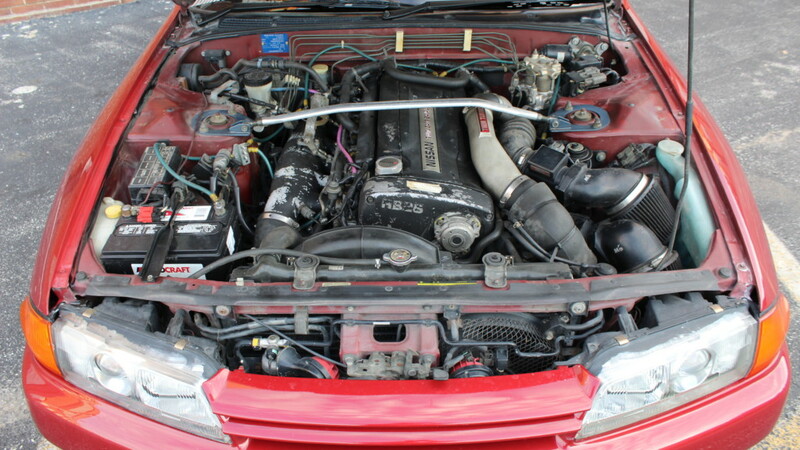 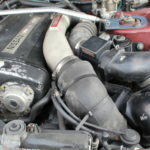 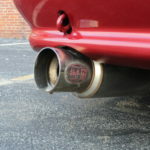 This RB26DETT Runs as strong as it ever has. 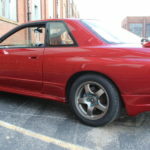 With its brand new tires on the factory wheels, this car could be driven across the country and back. 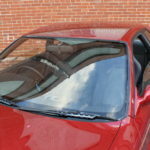 This car has a clean and clear Missouri Title. 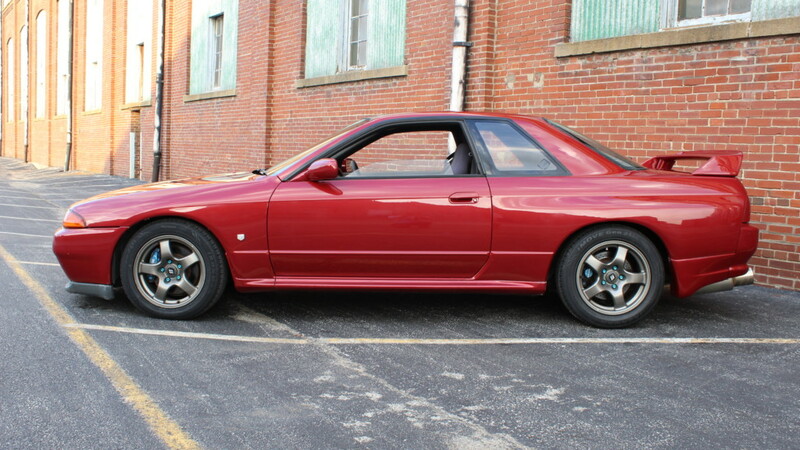 All the paperwork HAS BEEN DONE! 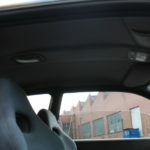 For any more questions or picture request please give us an email or a call.